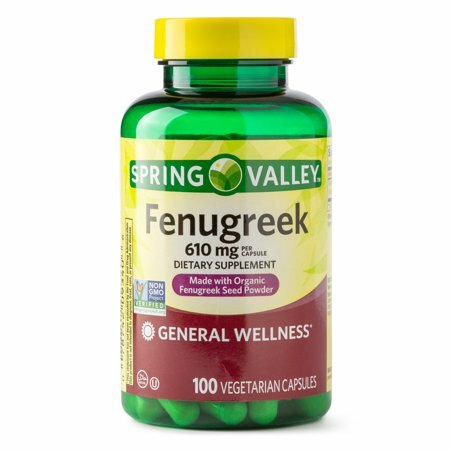 This is the summary of consumer reviews for Spring Valley Fenugreek Dietary Supplement Capsules. The BoolPool rating for this product is Good, with 3.80 stars, and the price range is $5-$10. I was filling up within hours. It actually works at keeping my sugar low. 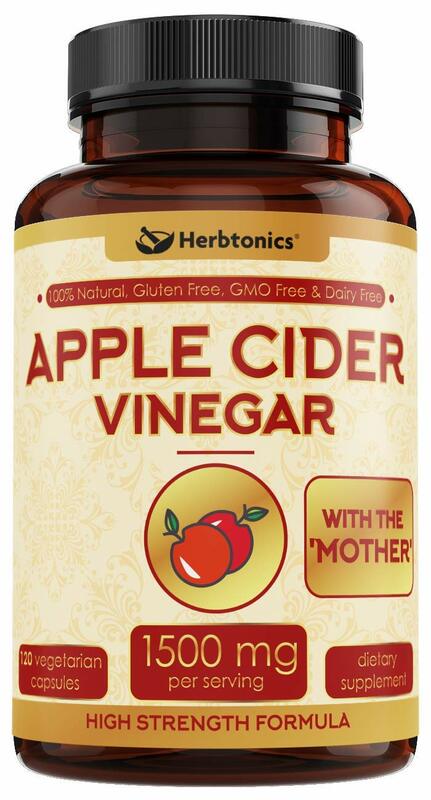 use to treat menopause and works for me. I've plenty of milk , but I wanted it see if this herb really worked. Didn't work for me. Gave me gas. Once your armpits start to smell like maple syrup it should be working. 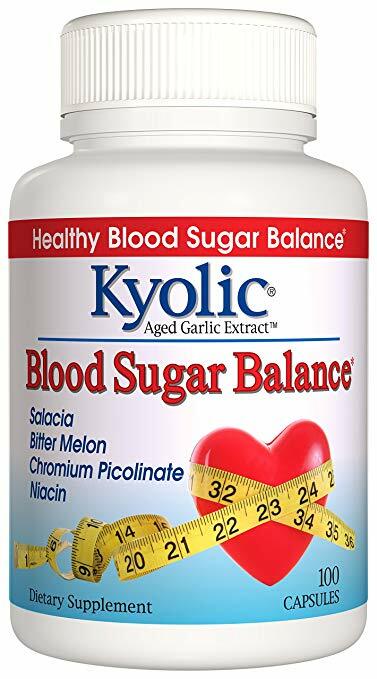 I bought this to help lower my sugar diabetes problem of sugar spikes. I'm very satisfied with this herb. I haven't used it in days & I'm still I filling up ! Make sure you drink plenty of water with this herb too!. My urine smells like maple syrup so I'm taking enough. Also fenugreek has maple syrup smell, the old ones had the maple syrup smell the new ones doesn't have the maple smell, even if you open the capsule. I like the slight maple syrup smell that the capsules. When I was doing research I'd read that it gives your urine and sweat a maple syrup smell. I don't mind the "maple smell" either and I think my girls enjoyed it. I'm sure if it changes your sweat to smell like pancakes your babies will enjoy that flavor in the milk too. I bought this product to help me pump for my infant. It does give you a funny smell, i actually gave it 4 out of 5 stars because of the smell but its not terribly bad. I got this to use as a galactic to help me make more breast milk, so that I could have enough to feed my baby and pump some for an upcoming trip. This stuff is awesome for making more breast milk. 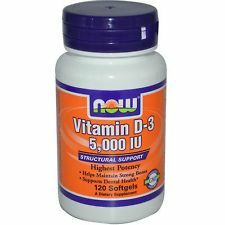 i bought this for increas my breast milk, i took 3 tablets for 3 times a day, but sadly it's not work for me. I stopped taking it immediately, and then used the frozen breast milk with fenugreek in it with other milk! I bought this because I need to increase my breast milk. Now I've to work even harder to get my milk supply up!. It dried my milk out, completely. I couldn't just waste my milk!! After 3 days my breast was full of milk, even leaking through my clothes. After much frustration with my low milk supply, I started taking fenugreek a friend recommended it. There's been a shortage at 3 different Walmarts so today I bought all 3 out of stock after noticing my milk had decreased after being out of the herb. This sure worked for me. I was able to exclusively breastfeed because fenugreek kept my milk supply up! I bought this product to help increase my milk supply. 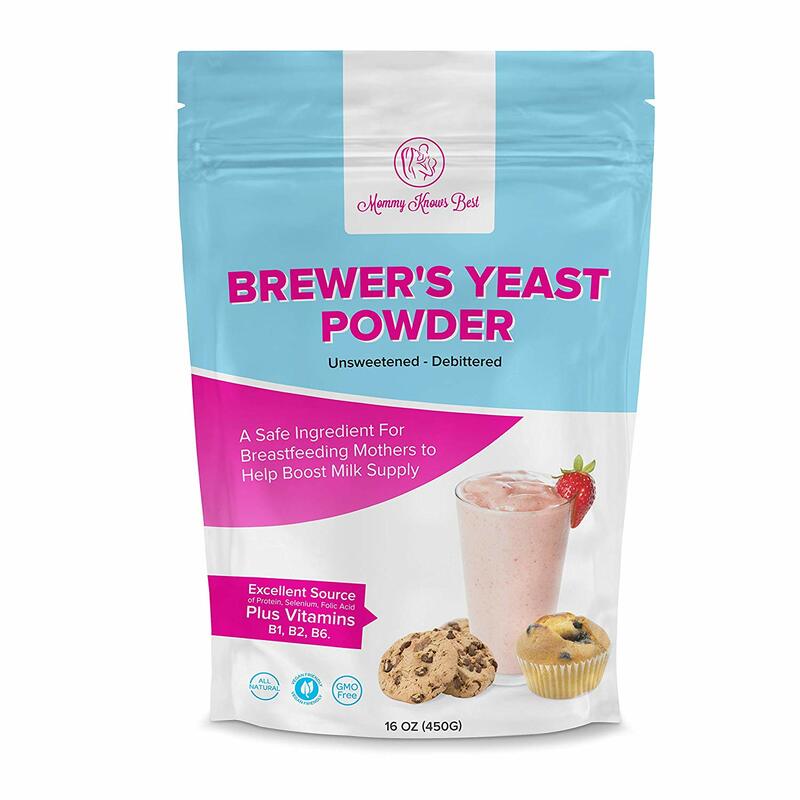 I use this product to increase breast milk supply and it works wonders. improves mother milk supply in 48 Hrs by 30ml per pumping. 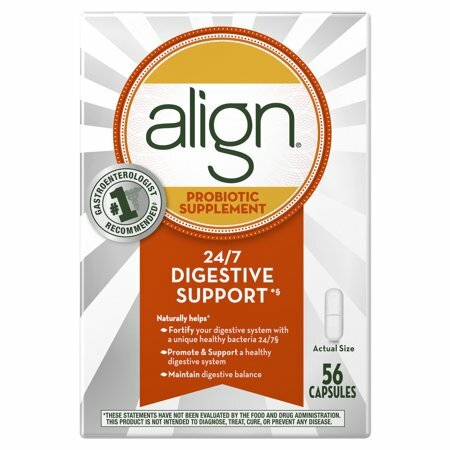 This supplement works well, it increased my milk production. I read that it'd increase milk supply for nursing mother. This sure worked for me. I was able to exclusively breast feed because fenugreek kept my milk supply up!. These worked so much better than I expected they'd on increasing my milk supply. I'd highly recommend to any mom who's looking to increase milk supply. I take 3 capsules 3 times per day, which is more than what's recommended on the bottle, but it's definitely helped my milk production. 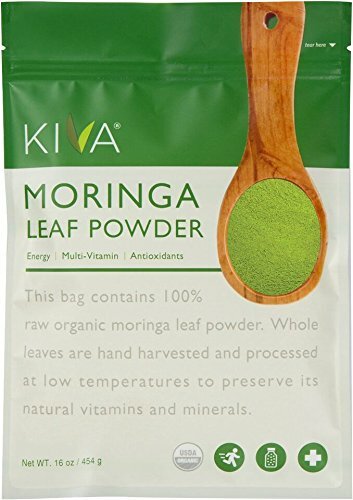 After much reading on different web sites and blogs about working nursing moms taking Fenugreek to increase their milk supply, I decided to try for myself.